Avast! 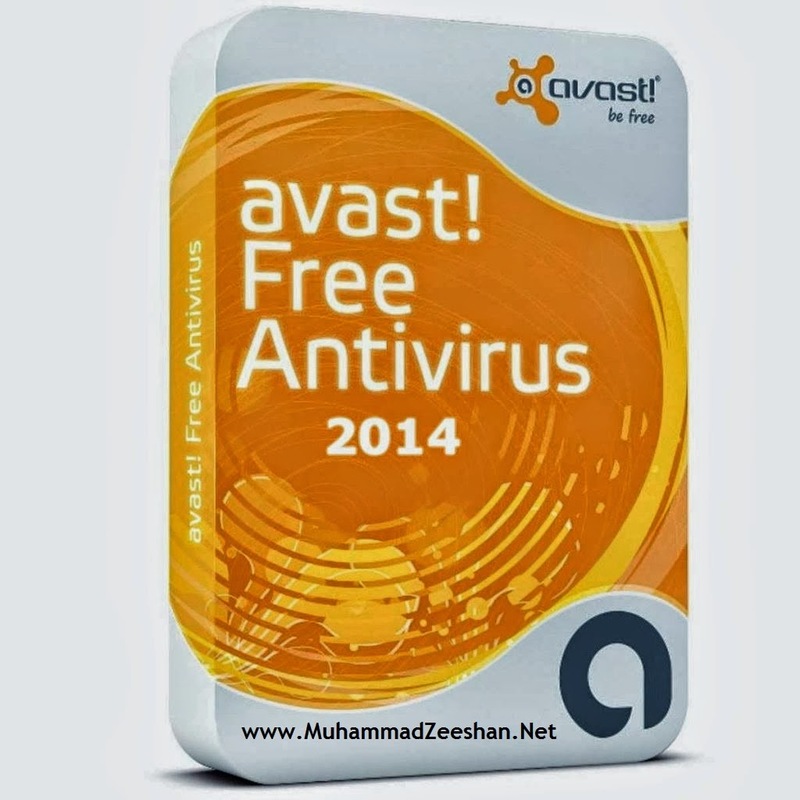 Free Antivirus (Avast means “Anti-Virus Advanced-Set) with more than 200 million users is one of the most popular and powerful anti-virus programs in the world today! The Home Edition is absolutely free for personal and non-commercial use, and is packed with many useful new features that can protect your operating system, local storage, personal data and personal information against any type of online threats. By focusing on both novices and professionals, Avast manages to cover all users of Windows OS platform, with separate client versions for all other operating systems (Mac, Linux, Palm OS, Windows Server Edition and Android). Avast was introduced in distant 1988 as a simple project of the Pavel Baudiš, researcher at Prague’s Mathematical Machines Research Institute. His project grew very quickly, becoming to spread all around the web between 1996 and 1997, and very quickly managing to capture attention of the entire world. By being free and offering incredible protection against viruses, malware, spyware and other online threats, Avast managed to capture little over 17% of the global antivirus vendor market share. Avast is perfect for people who send e-mails and surf popular websites. But if you store sensitive data on your computer, shop or bank on-line. Free version will very effectively protect your PC against viruses and malware threats, but Avast also offers 3 additional premium tiers of service that are aimed to professionals, businesses and large organizations that require military-grade protection and redundancy. Award-winning scanning engine protects against viruses and spyware, with lowest impact on your computer's performance. Shows you an overview of all your outdated software applications, and prompts you to update your security vulnerabilities. Keeps your protection up to date in real-time through more than 200 daily virus updates from the AVAST Virus Lab cloud. This new tool serves as a maintenance center where you can delete annoying toolbars and plug-ins from your browser. The avast! UI has been redesigned to keep up with modern navigation styles. Geeks, don't worry, it's still customizable. New user interface, with large easy-to-push buttons, simplifies using avast! on your touch-based Windows 8 devices. Scans your computer for infections before it starts and before any viruses hidden beneath it are activated. Reduces the number of required file scans by using a white list of safe files. These files are only scanned if changed. No Comment to " Avast Free Antivirus 9.0.2018 Full Version "